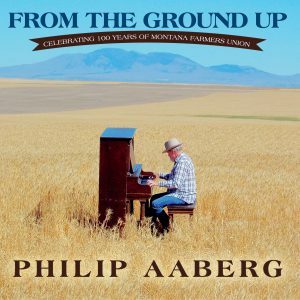 From the Ground Up was commissioned by Montana Farmers Union for their 100 year celebration. 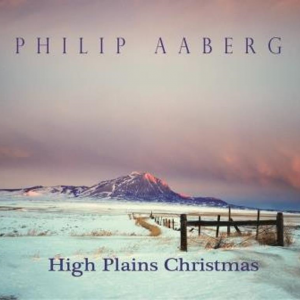 The world premiere of this work was October 24, 2015 at the Mansfield Center in Great Falls, MT. 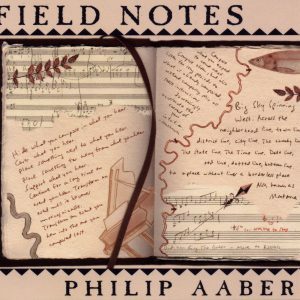 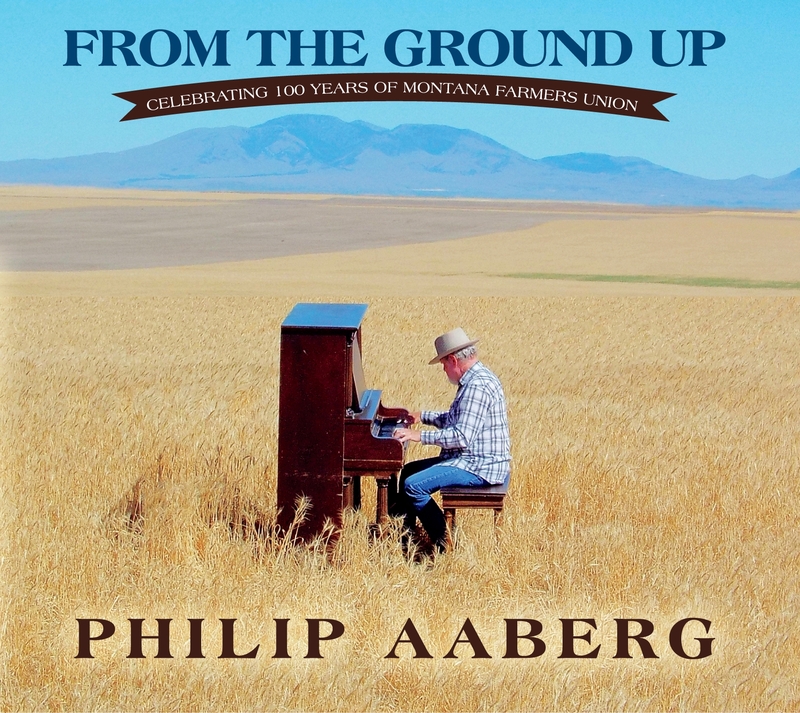 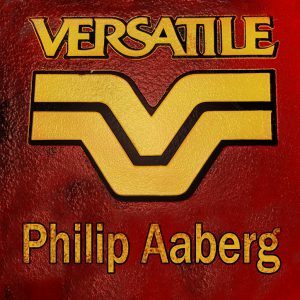 Philip utilized the sounds and rhythms of farm machinery through the century in composing this project. 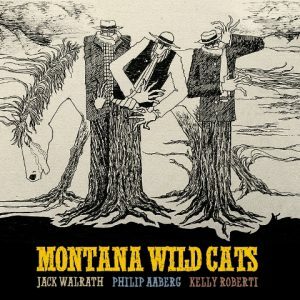 Individual tracks of Homestead, Rock Field Boogie and Harvest Waltz follow the complete piece on this CD, enabling you to listen to them individually or as part of the entire suite. 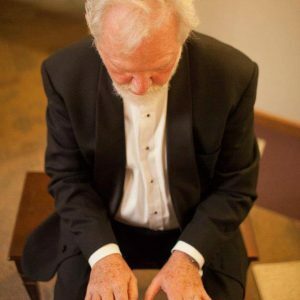 Things we like...& you might too!